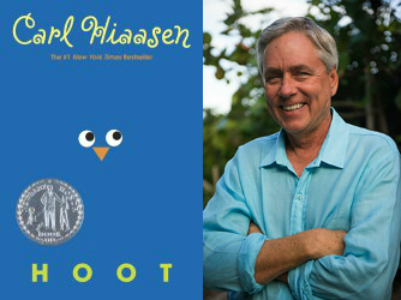 New York Times bestselling author Carl Hiaasen is this week’s featured guest. 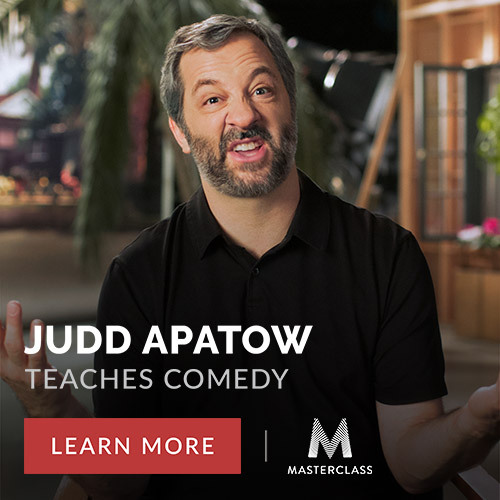 Carl’s many bestsellers include the Newberry Award-winning book Hoot, which was adapted into a movie starring Luke Wilson, Logan Lerman and Brie Larson. 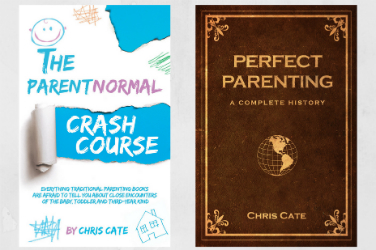 In my conversation with Carl, we talk about how his newspaper background influences his writing, why he began writing young-adult books after a successful career writing books for adults and how responsive kids are to stories about the environment. I spoke to Carl at an event supporting the First Amendment Foundation in Florida. If you want to learn more about the First Amendment Foundation and their work to support free press, free speech and open government, you can check out their website at floridafaf.org.